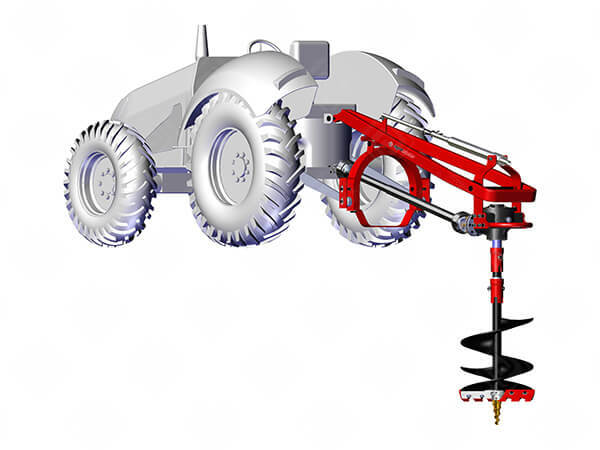 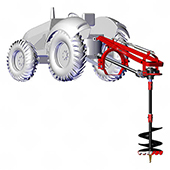 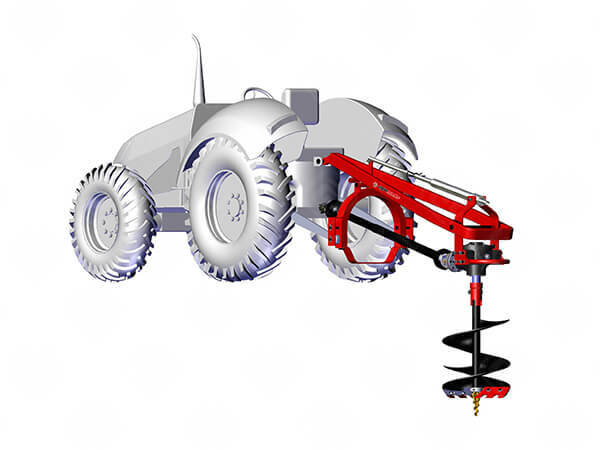 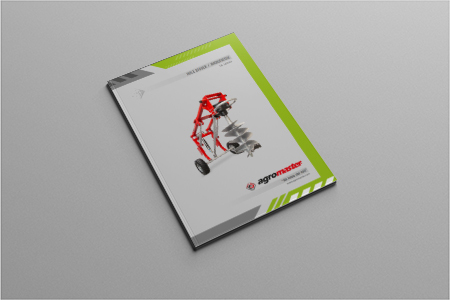 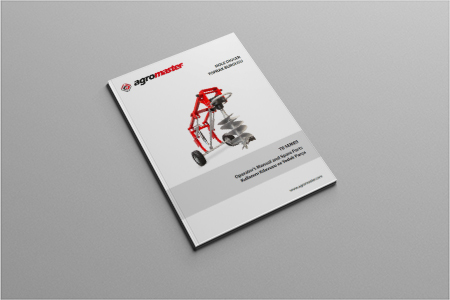 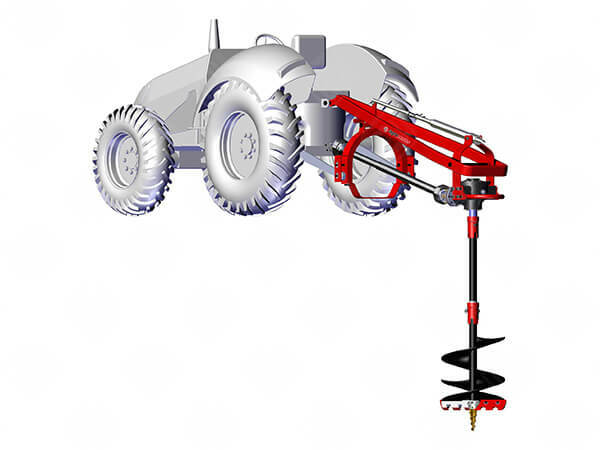 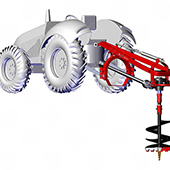 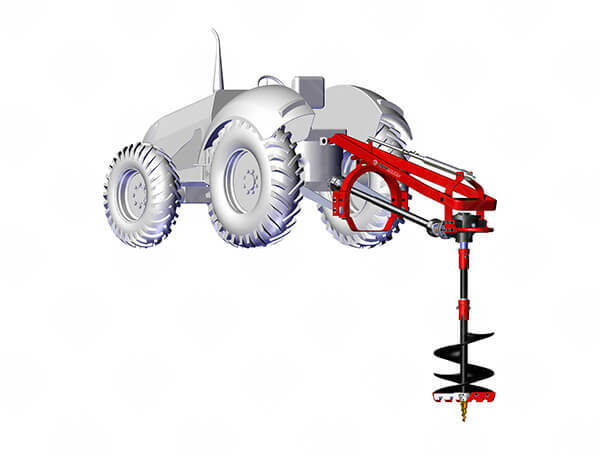 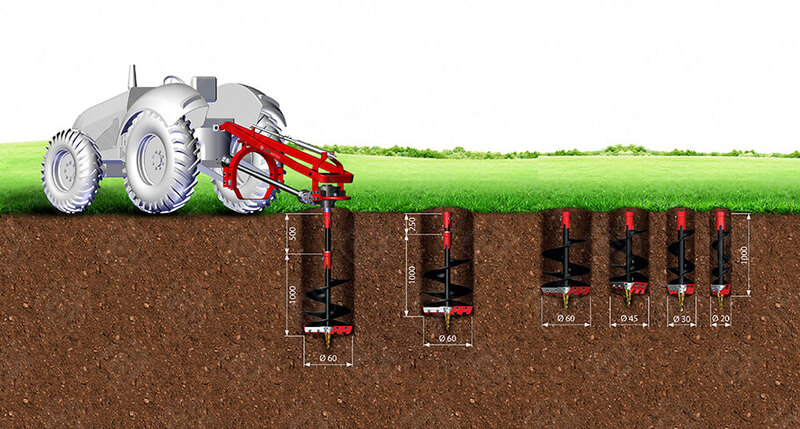 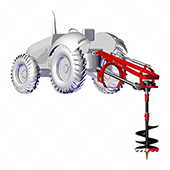 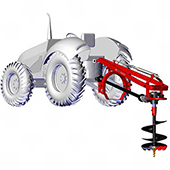 Agromaster TB 150 Heavy Duty series hole diggers are constructed with heavy duty chassis and sturdy gearboxes to ensure reliability whether it is for digging holes for posts, fencing, young trees and tree roots. 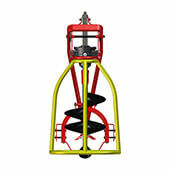 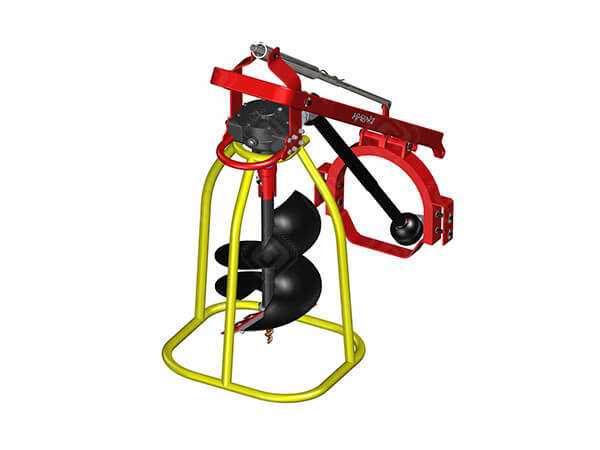 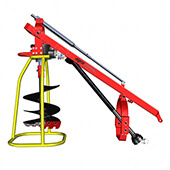 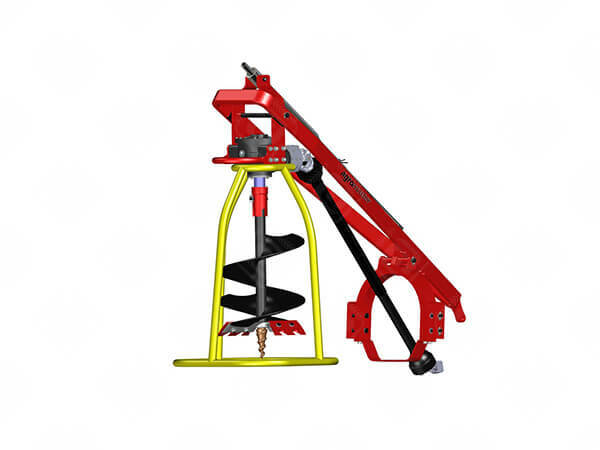 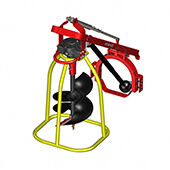 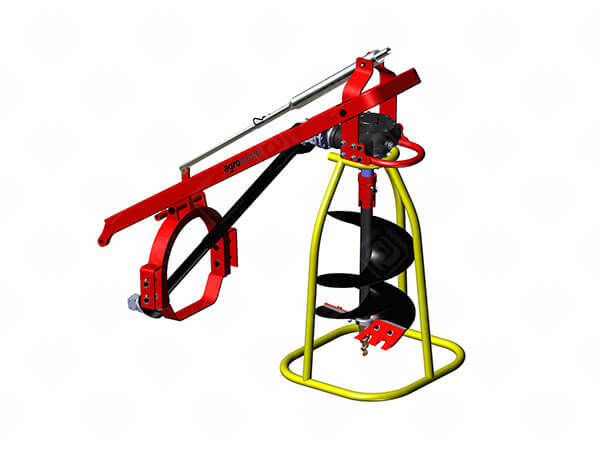 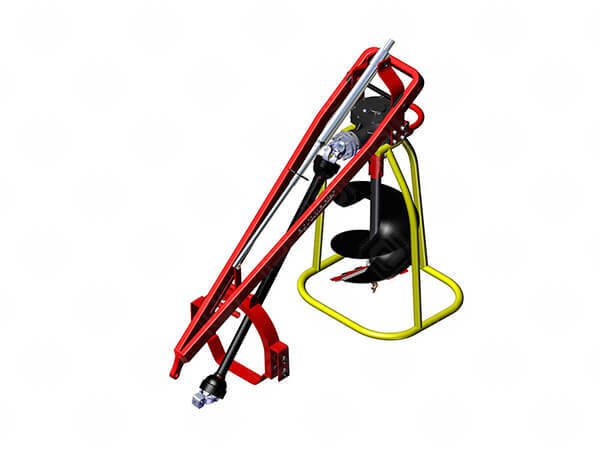 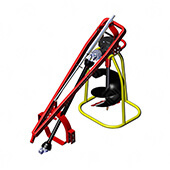 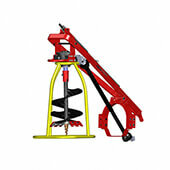 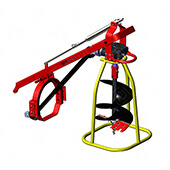 Also it can be used for lifting and carrying of loads after disassembling of gearbox and auger. 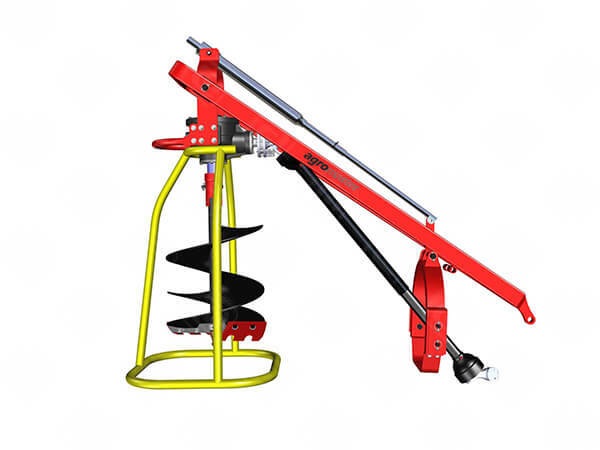 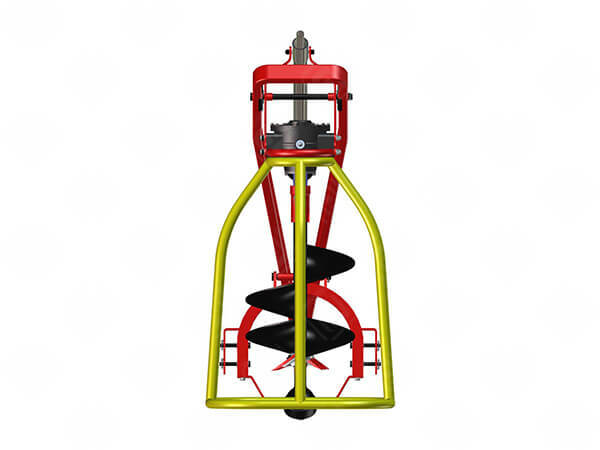 You can drill holes up to 150 cm depth and in 20-30 45-60 cm diameter by using suitable augers.If you want to dig more than 100 cm hole, you can add 25, 50 cm extension adaptor between gearbox and auger (only for models TB 150 and TB 180).